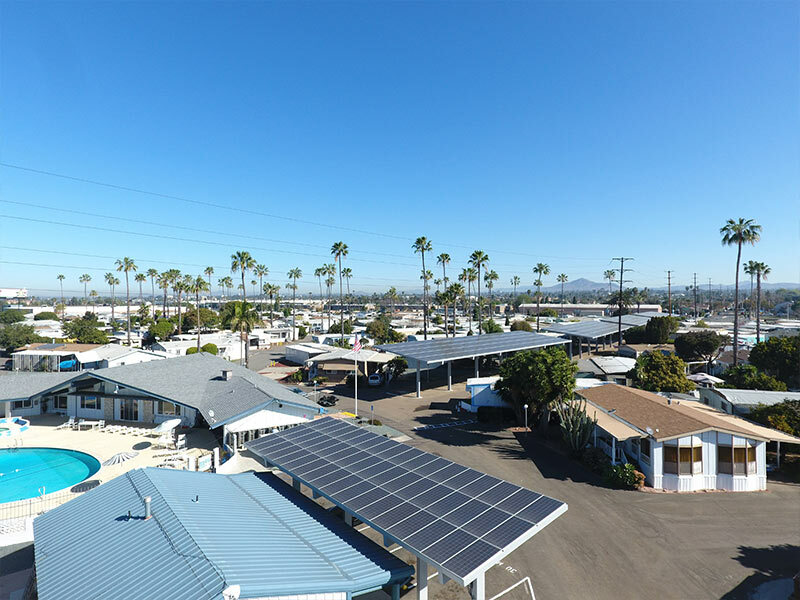 #1 Solar Developer for Mobile Home Parks. 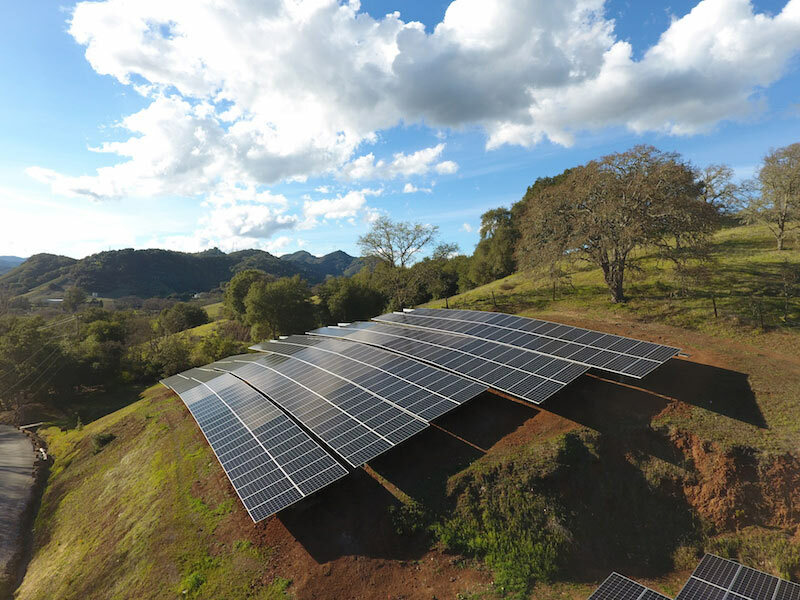 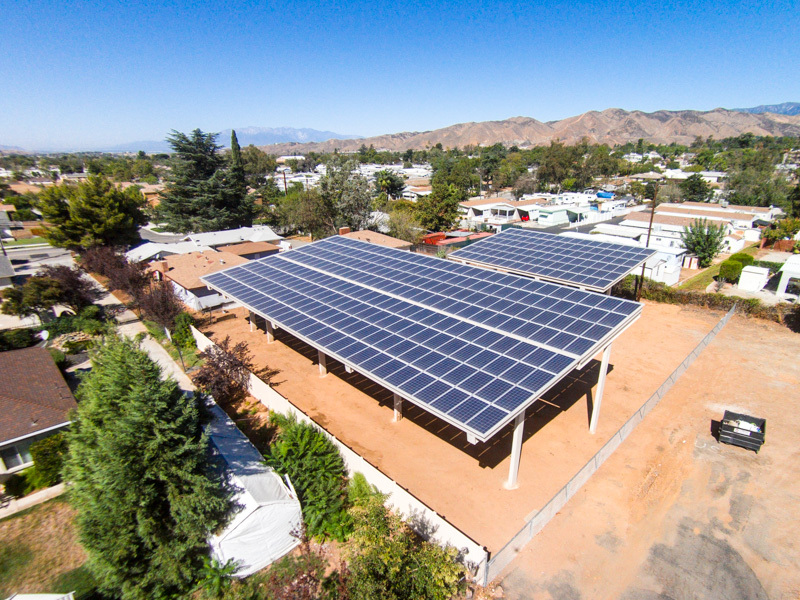 A true cost savings mechanism, solar is an affordable on-site power generation source that maximizes profitability for community owners by lower their unavoidable net operating expense and levelizing the cost of electricity for the future. 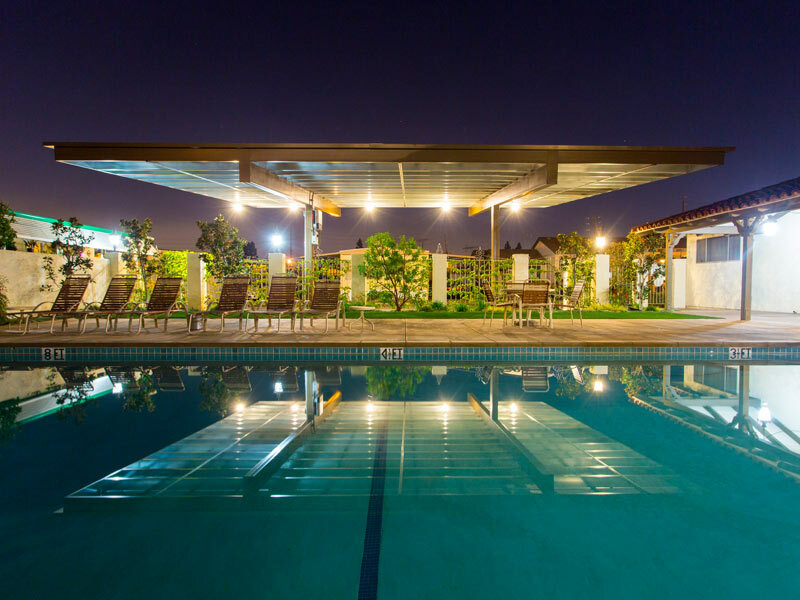 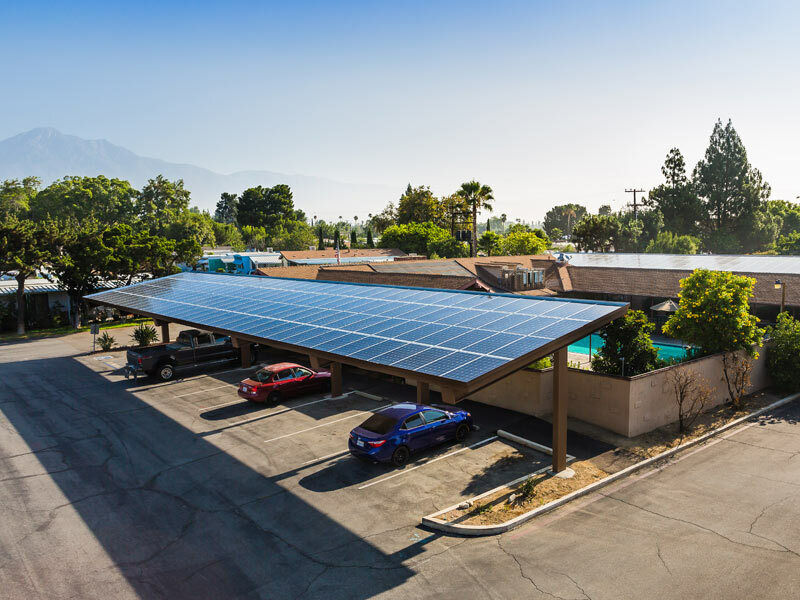 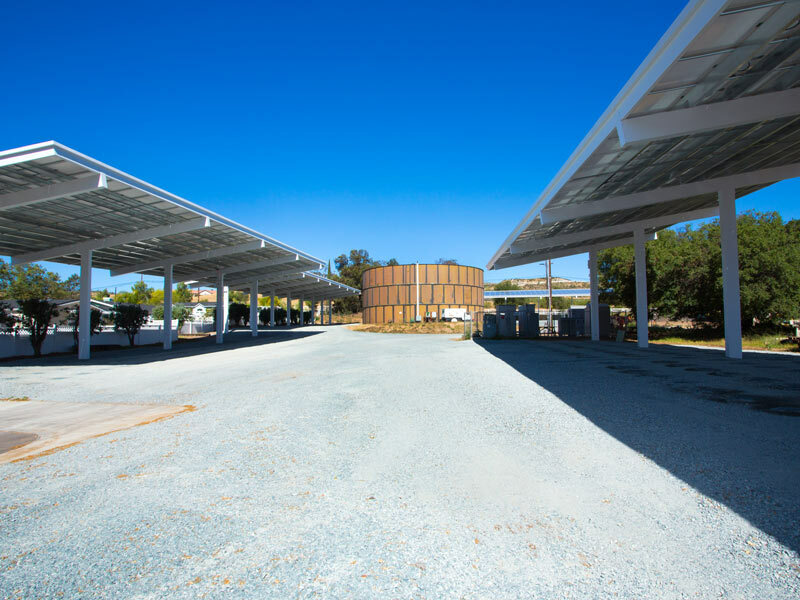 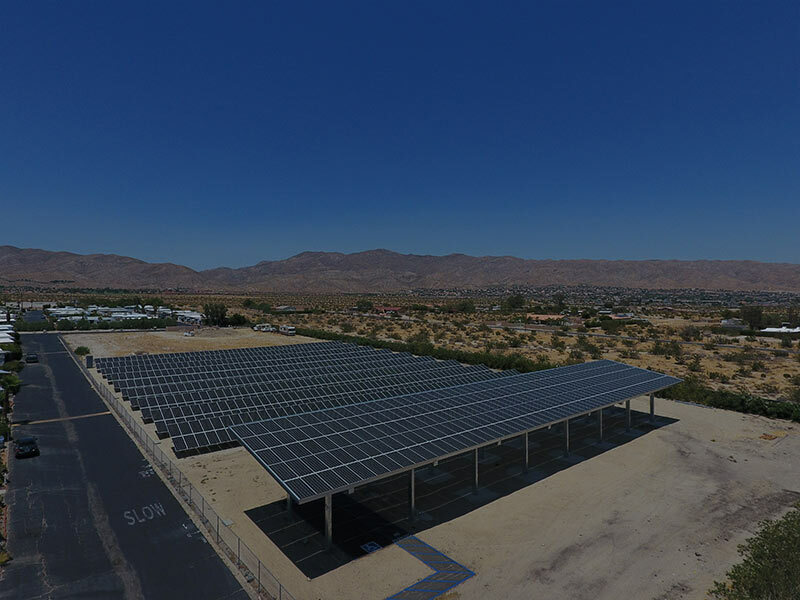 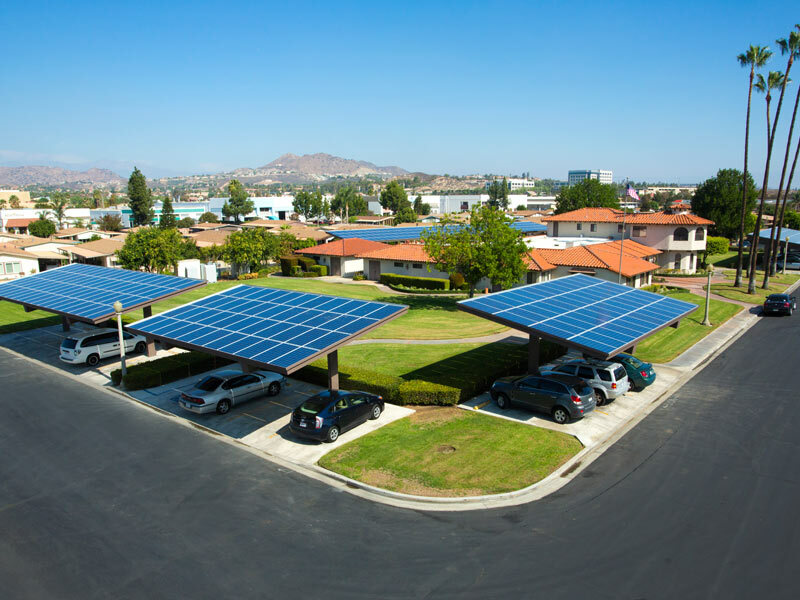 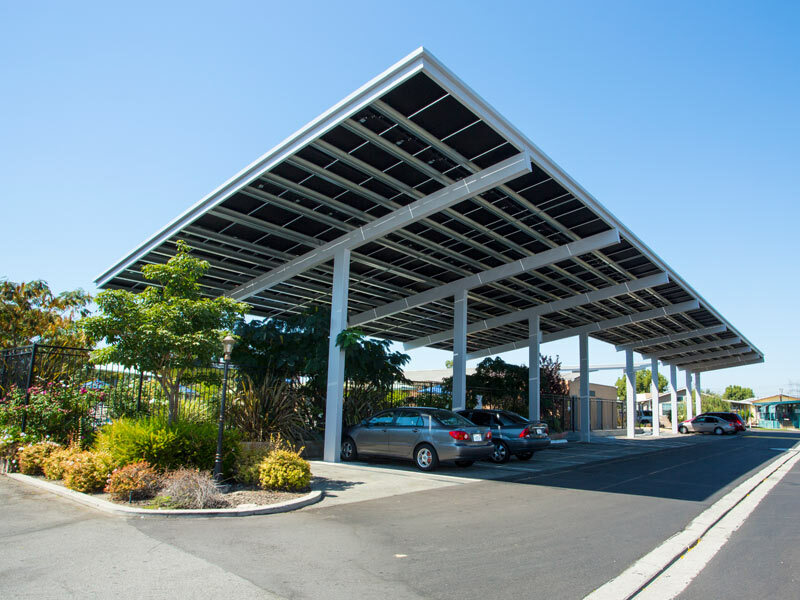 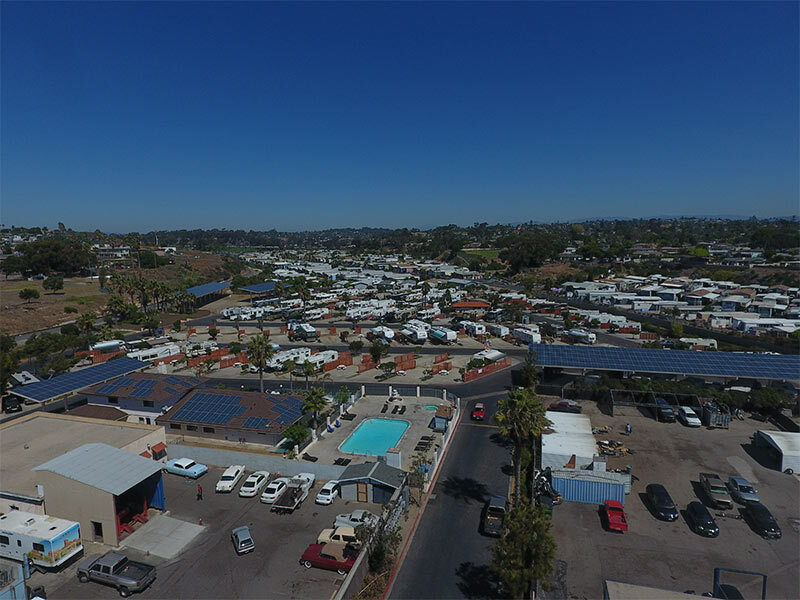 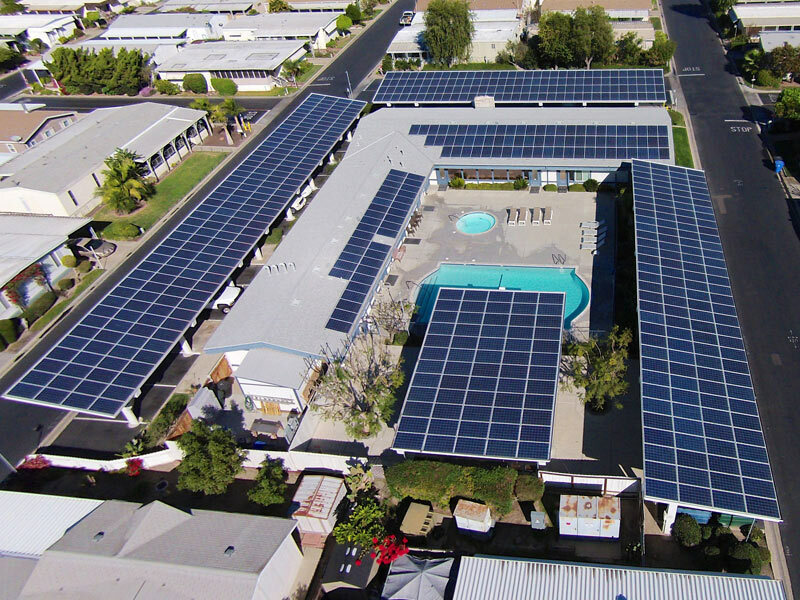 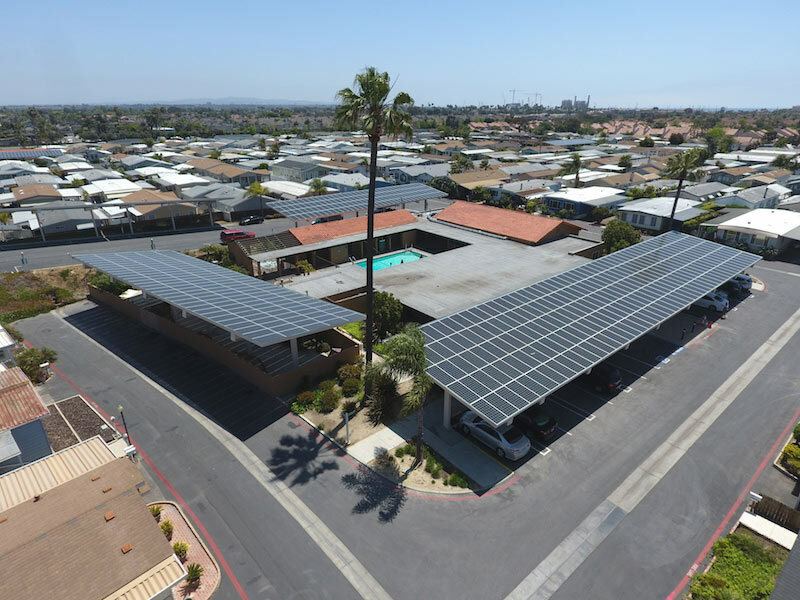 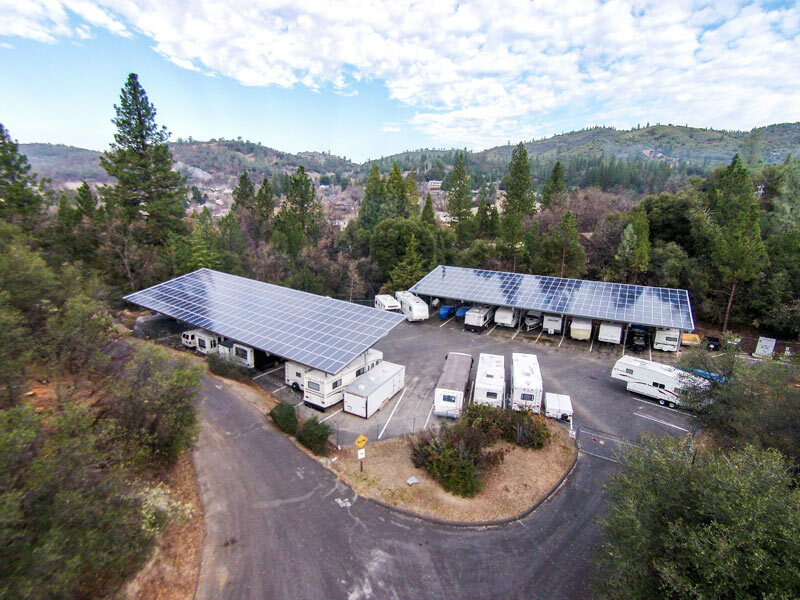 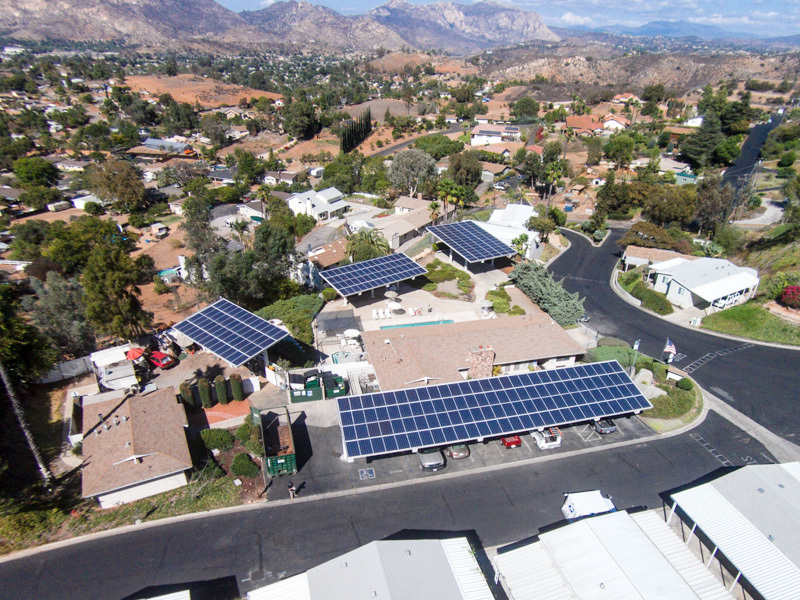 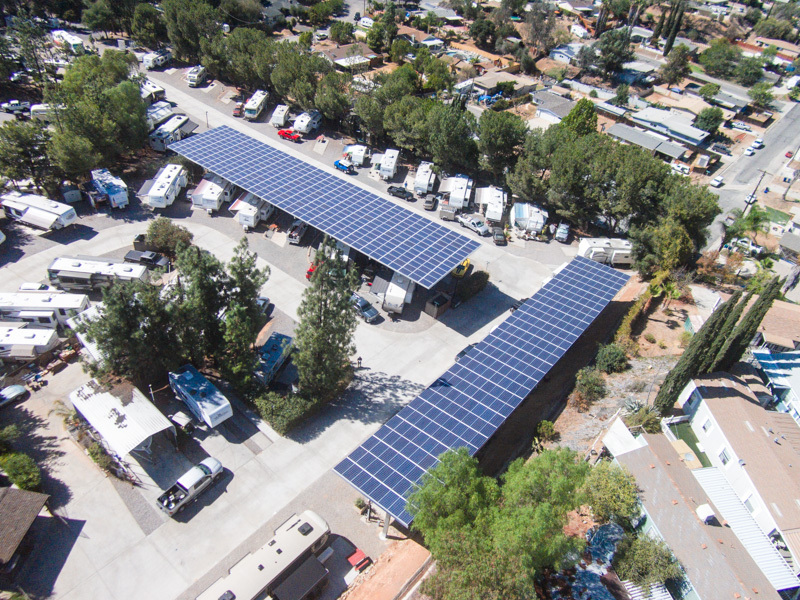 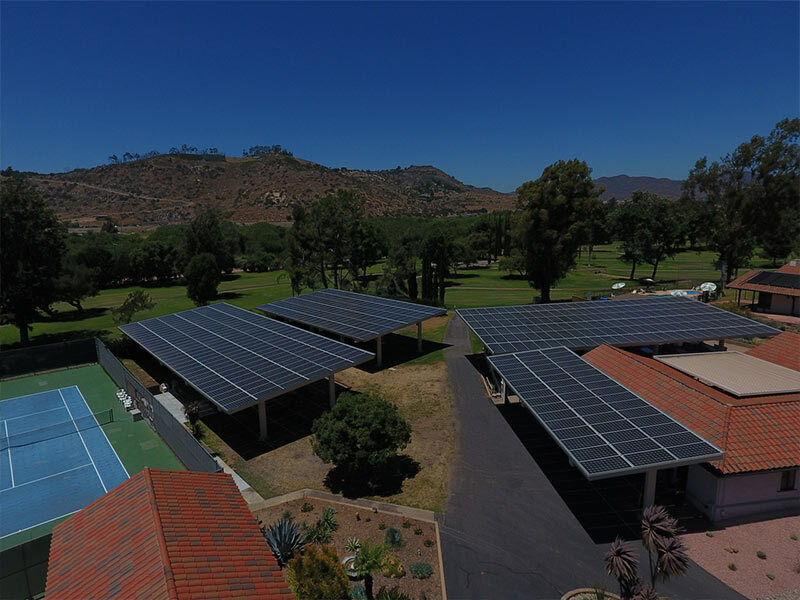 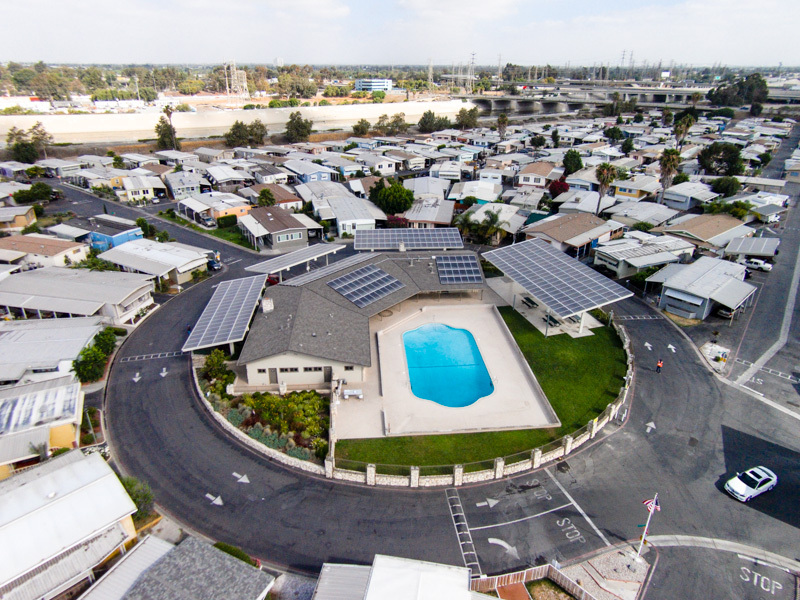 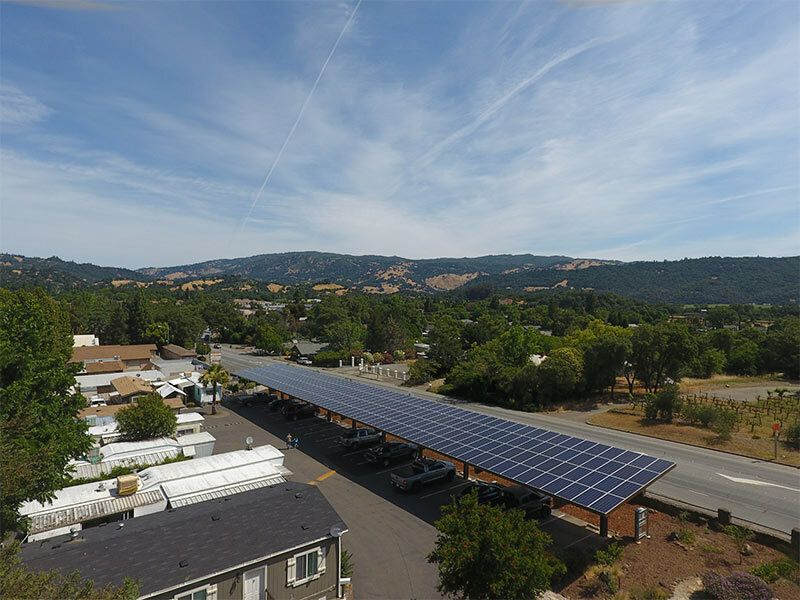 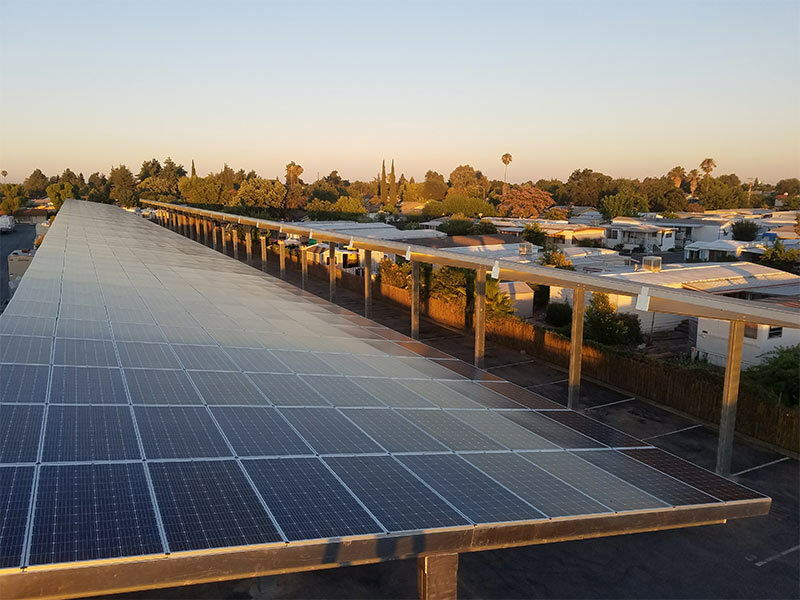 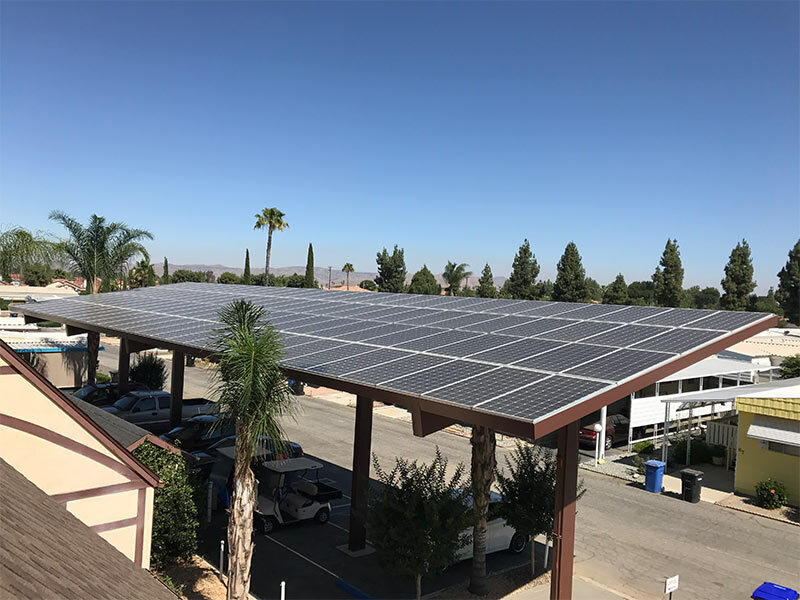 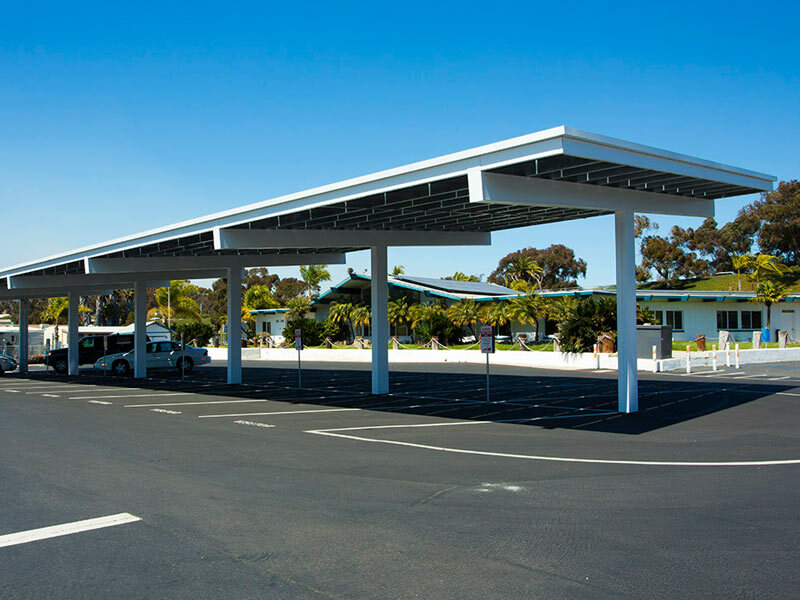 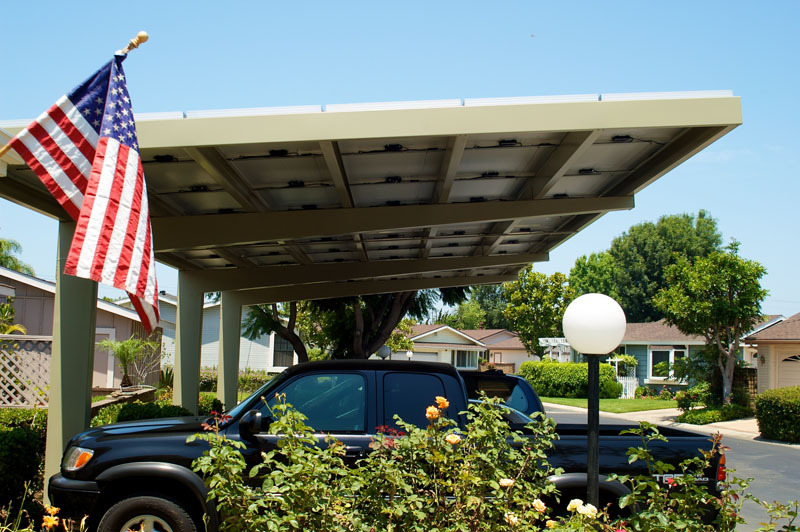 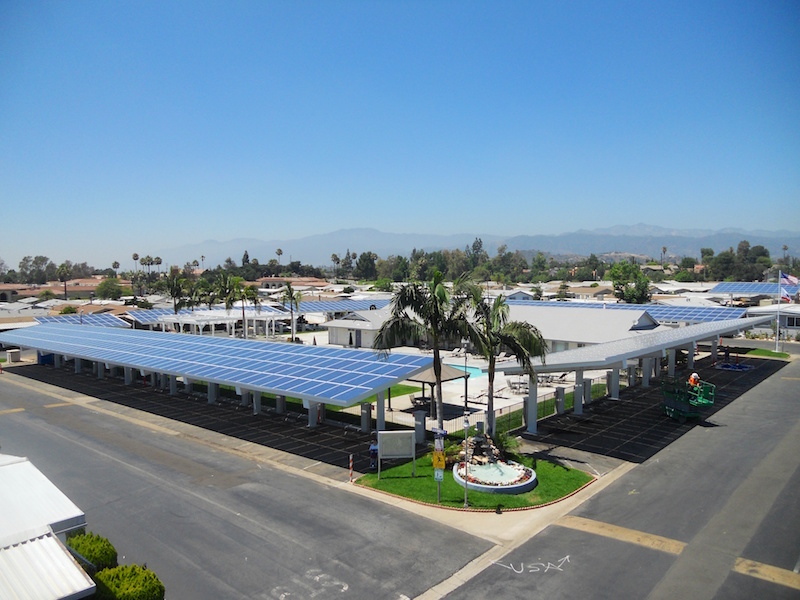 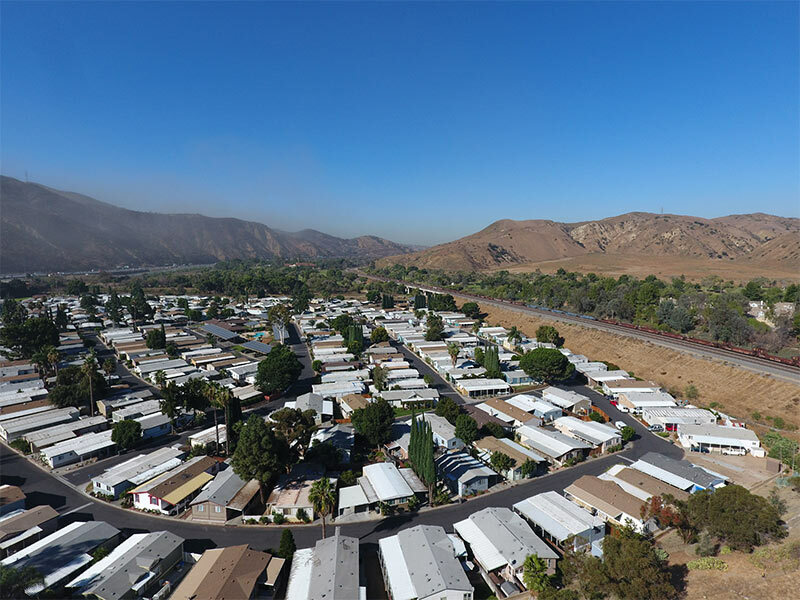 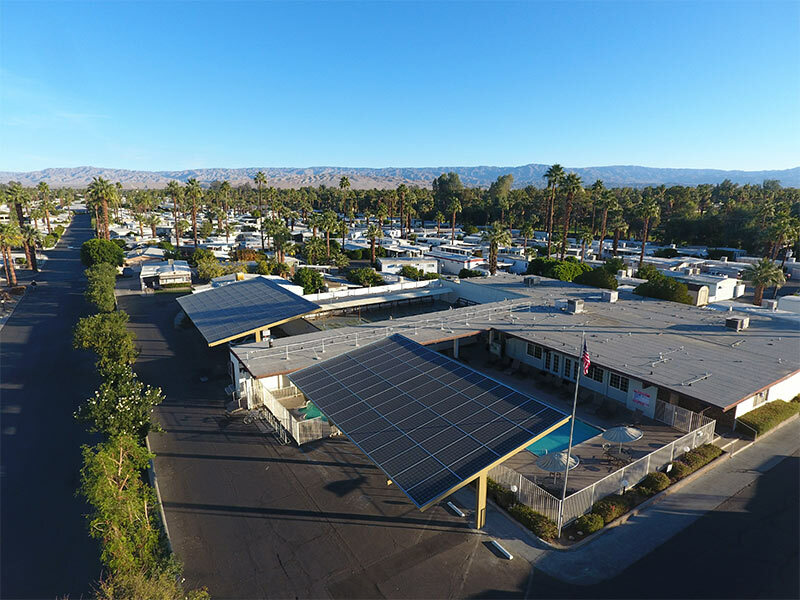 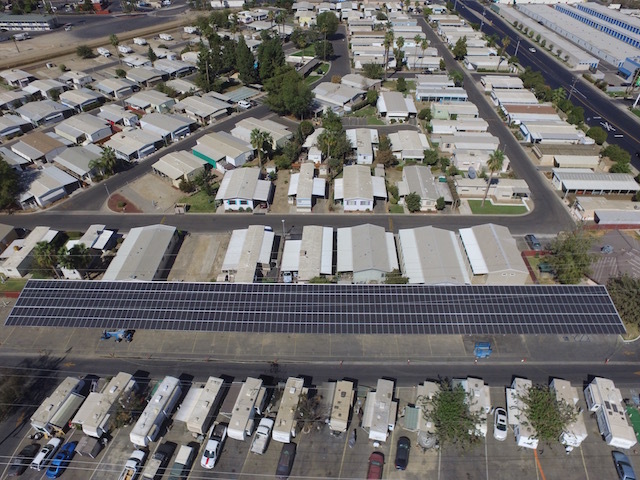 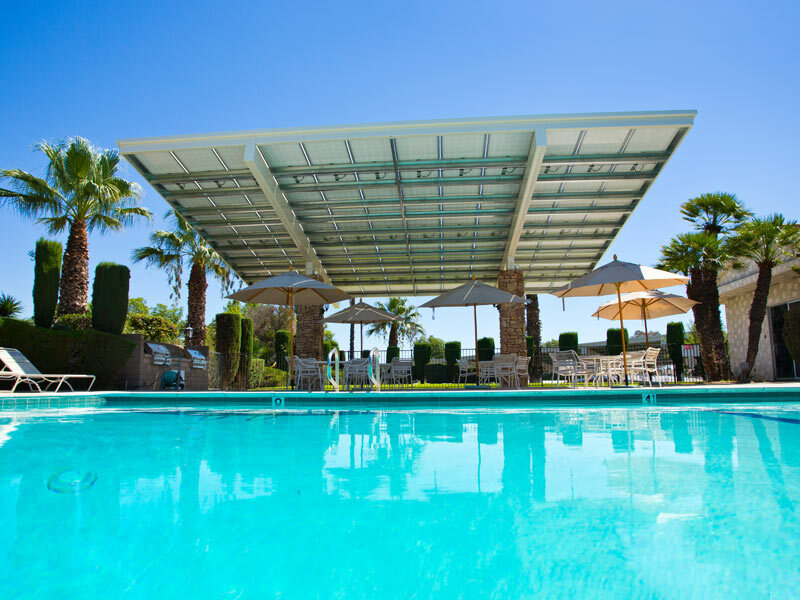 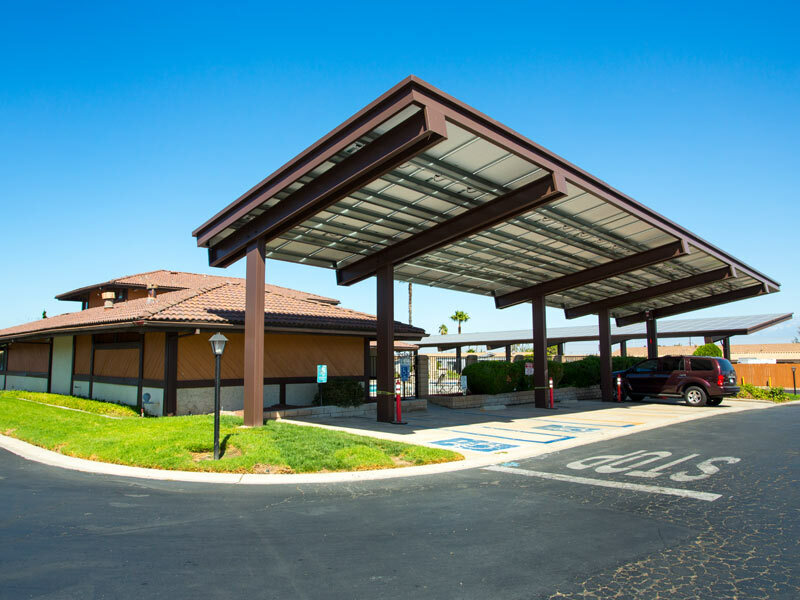 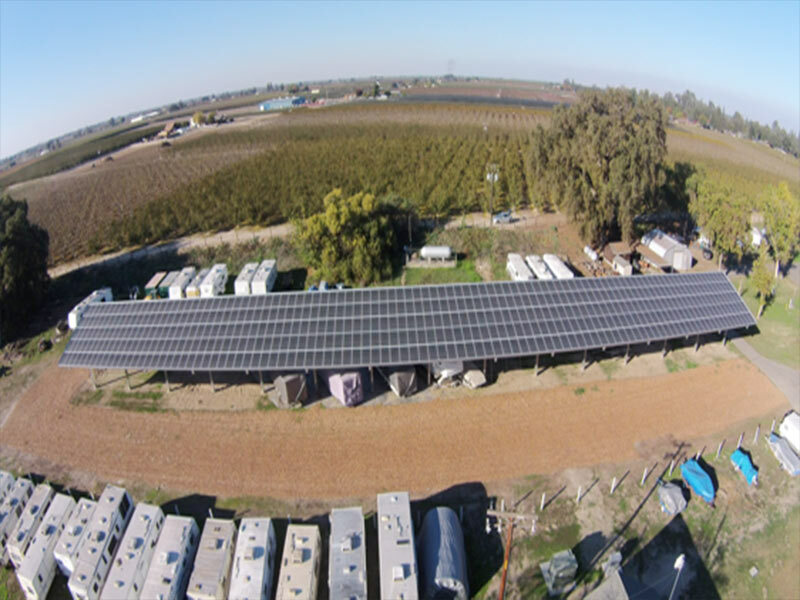 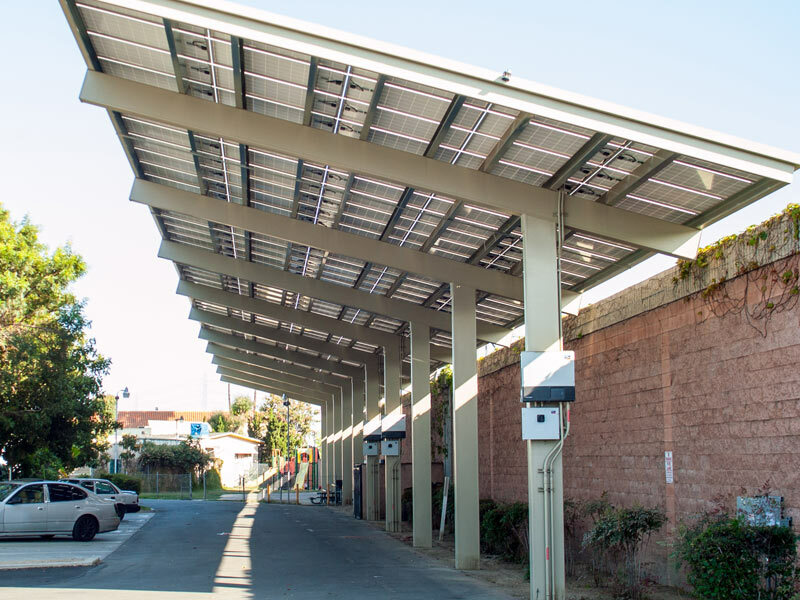 Our tailored-made solution creates a new revenue stream without changing any day to day operations by integrating solar within the communities’ demographics – carport and RV shade structures, clubhouse roofs, and any empty land space.